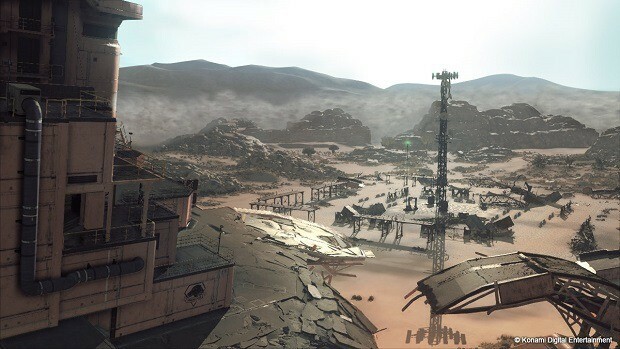 Metal Gear Survive sales in the UK are apparently karma’s way of letting Konami know that they had a bad idea on the table. 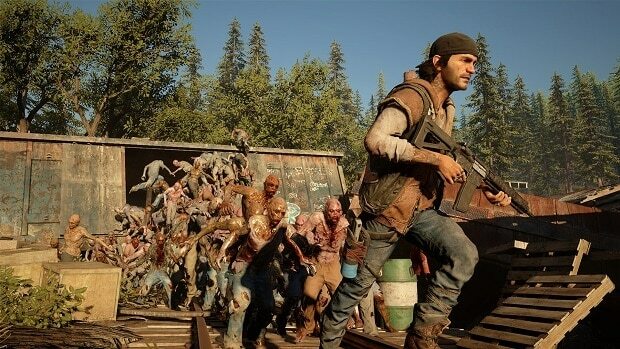 The zombie survival game, essentially Metal Gear only in name and the thinnest of plot setups, is number 6 on UK sales charts, and isn’t selling well. The game has so far apparently sold 85 percent less physical copies than Metal Gear Rising Revengeance, another Metal Gear spinoff game that brought Raiden back into major events and made him awesome, being a cybernetic samurai with a blade that could cut anything. While the UK sales data only tracks physical sales, Metal Gear Survive sales aren’t looking good on PC, either. The game is in 65th place days after launch, way behind H1Z1, Europa Universalis 4, and Human Fall Flat. Apparently only a few thousand people are playing it at all on PC. The poor Metal Gear Survive sales are the obvious consequence of how Konami has dealt with Metal Gear over the past few years. Whether it was the completely unacceptable way they treated Hideo Kojima and his staff (firing Kojima but refusing to let him leave until his contract was up, poorly treating his staff, removing his name from Metal Gear games and refusing to even let him onstage at award shows to accept rewards) or making the Metal Gear, Silent Hill, and Castlevania series into pachinko and nothing else, many Western gamers are probably looking at this with satisfaction. Either way, if you’re a Metal Gear fan, you might want to avoid the game, which has gotten fairly mediocre reviews across the board. You’d likely be better off playing Metal Gear Rising: Revengeance, which while frustrating in the Platinum way, is at least a good romp of balls to the wall insane action that will help to fill the Metal Gear-shaped hole in our hearts.